The Maritime historian and writer, Mike Smylie, attends with his “Kipperland” exhibition, which is devoted to the history of all things herring. Mike also turns the herring into delicate-tasting kippers and bloaters in his smokehouse for sale. Flaxland again joins the event with their exhibitions and demonstrations – an opportunity to discover how the flax plant is used to make a vast range of goods. On the quay, kitchens serve a variety of delicious herring specialities along with beer tastings, local food and craft stalls. 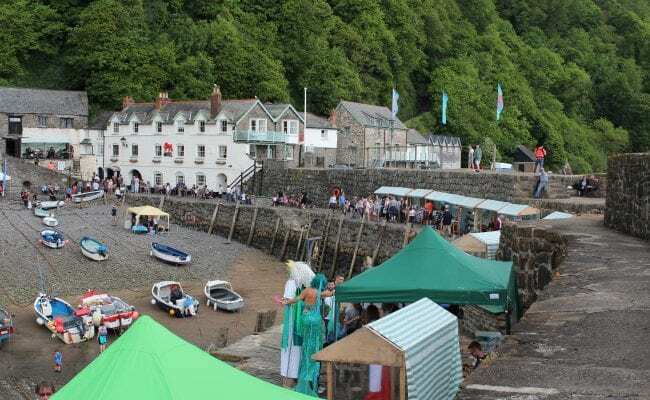 And throughout the day there will be live music, street entertainers, face-painting & henna tattoos, and an exhibition of Clovelly herring fishing. You can also learn how to handcraft bowls from sea debris at the ‘Beach clean’ bowl workshops. This is due to our beach clean efforts to keep them free from ropes and nets that are harmful to wildlife and sea creatures. 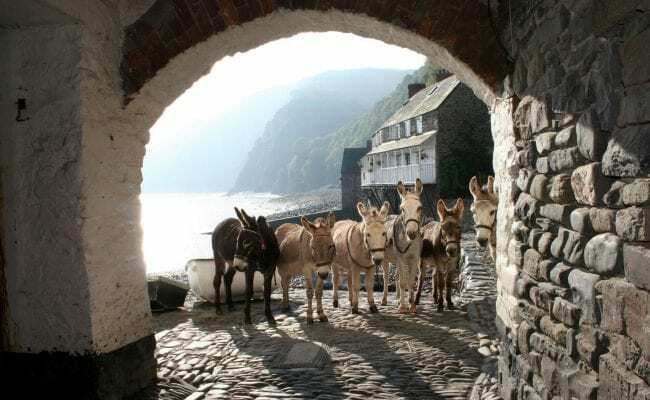 Washhouse Studio has been fully supplied with equipment from Beach Care and Keep Britain Tidy and hold organised beach cleans with the local general public. All the debris is collected and taken back to the studio so it can be re-used to make beautiful bowls. The Marine Pioneers and the Blue Marine Pioneer Foundation will be showcasing their herring project and also offer an event-themed activity. Sustainable Fish education will have tasters and information on cooking with herrings and information on their current projects.